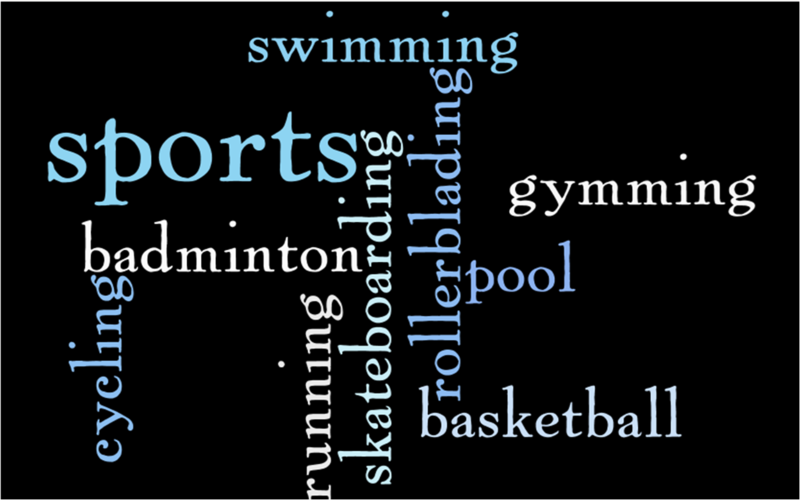 If you’re bored of monotonous looking text, or just plain bored, check out Wordle. You can write a bunch of text and it’ll convert the text to some funky patterns, with the words repeated more often appearing more prominent. 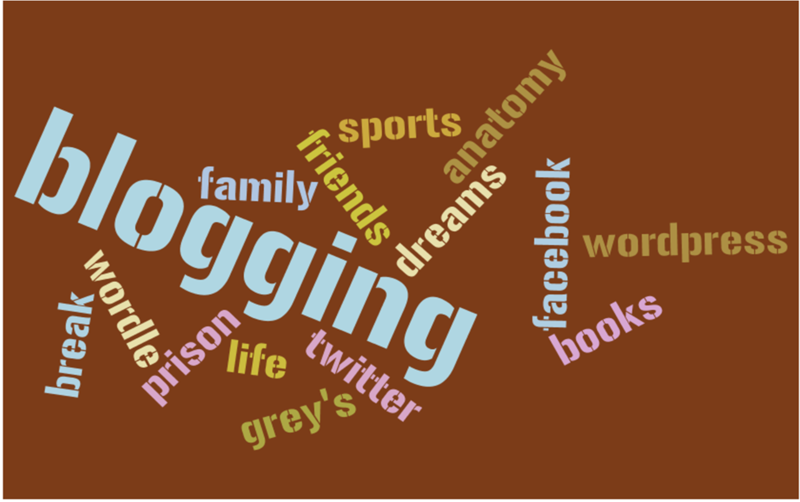 I spent all of last night playing around with it! I’m considering using it for my presentations soon. Hi, Yes, this would change the text to nice patterns. Results a nice typographical design too. Thanks for the link! Will try it out, am getting bored today and there is nothing much to do. i love this sight, my teacher showed my 4th grade class about it! i dont like how its set up though. it does not bring me or any one to the write in text page.